I like a lot attempts to hack consumer devices. This bank card trick is something more than that but still very interesting. 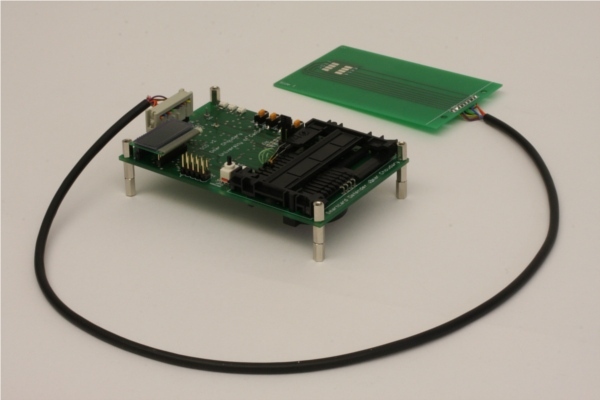 Student from Oxford created a device that stands between real bank card and paying terminal. With this device you simply don't have to enter pin. Just write something like four zeros and the transaction will work..
Omar's thesis and info is on his site. Also there's a video from congress about this topic. Security is one of the major issues in today's life. A DVR (Digital video recorder) security camera system is used to provide security. A digital video recorder (DVR) is a device that accepts analog signals from a security camera, converts it into digital format, and stores it on a hard drive (or on some other media). DVR also has a user interface to manage the captured videos. A DVR system also allows you to do setting of motion detection feature and controlling of PTZ security cameras. A DVR device Cheap Security Cameras Florida for security purpose is called as DVR security system. Looking for ways to deter criminals without spending too much? Whether you want more security at home or in your business, fake security cameras are the cheapest way to make most criminals think twice. Using real security equipment can cost you into the thousands of dollars, especially if you have a large area to protect, but using fake security cameras Business Security Cameras Florida you the appearance of having a very secure system set up for far less.